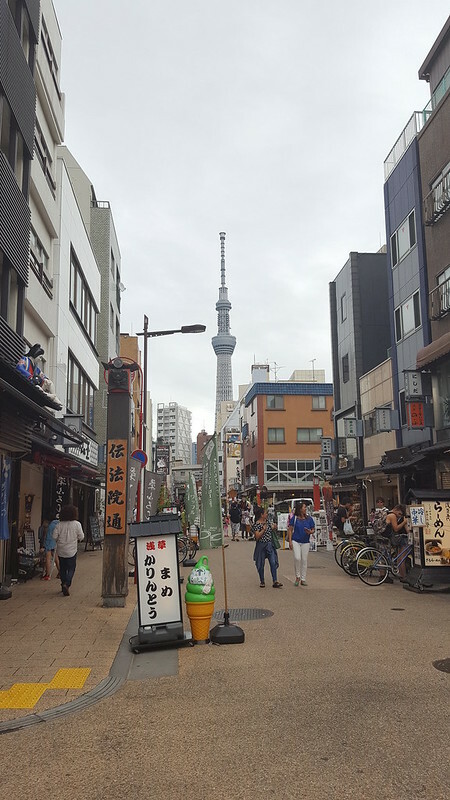 I already shared a post on Tokyo, if you missed it, you can read it here. 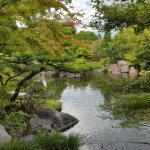 Tokyo offers too much to squeeze it all into one post. 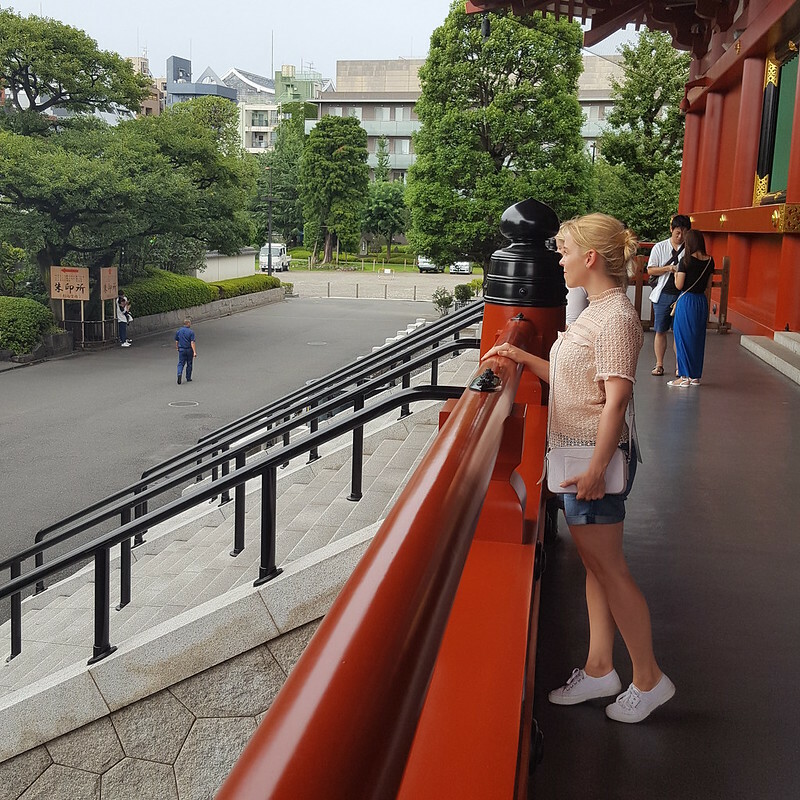 So what to do in Tokyo? 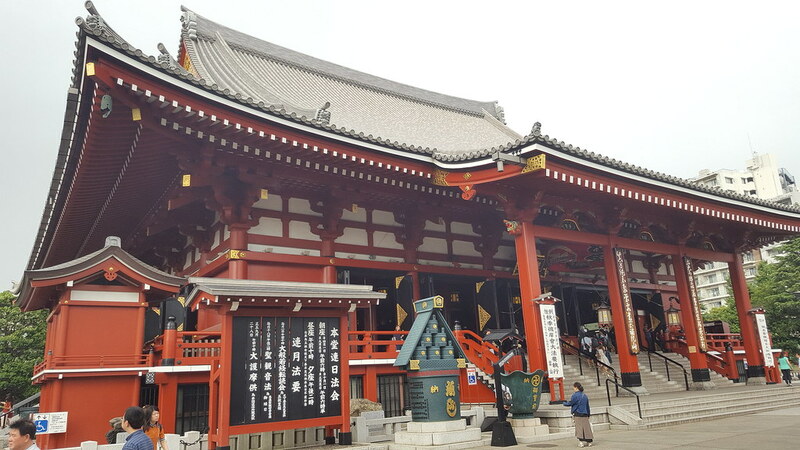 After a visit to the Imperial Palace Gardens we went to Asakusa to visit Sensō-ji, an ancient Buddhist temple. We got our fortunes, Ben a good one and me a bad one, so I had to tie mine on a pole for the fortune to be blown away. And it was easier said than done. 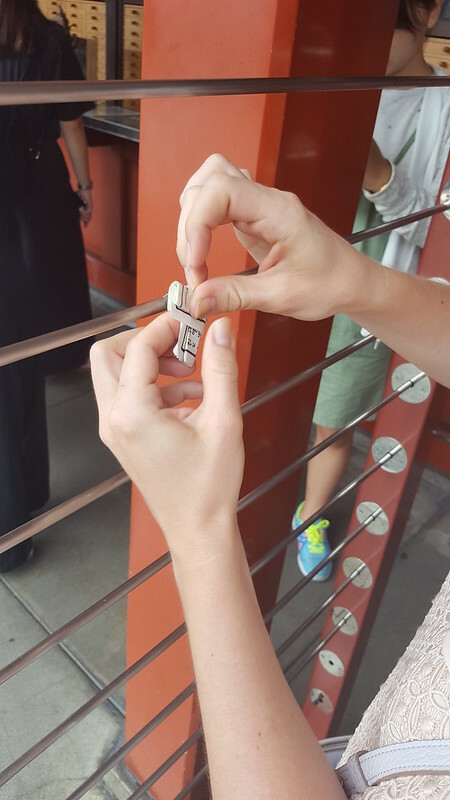 All the fortunes cost ¥100 and you get to shake the metal tin, extract a stick and try and find the correct number on the drawer (if you don’t know any Japanese, just hope a friendly person will help you out otherwise it may take a while). 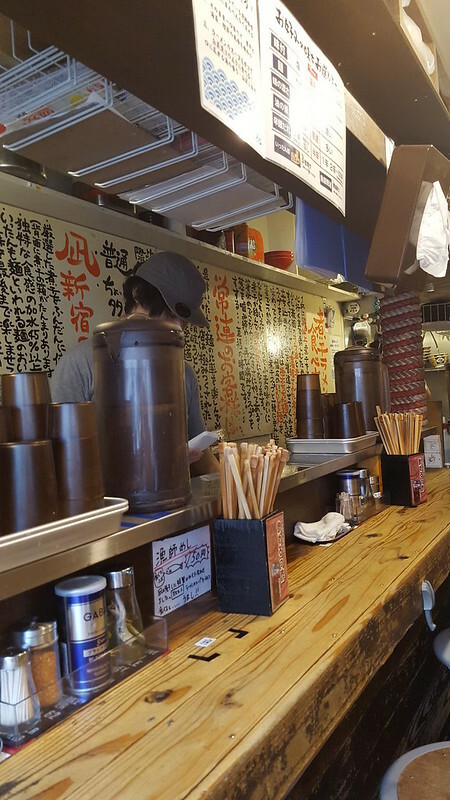 You can also go to the Tokyo Skytree, rising 634m high, but we decided not to and headed back to Golden Gai for some amazing ramen. 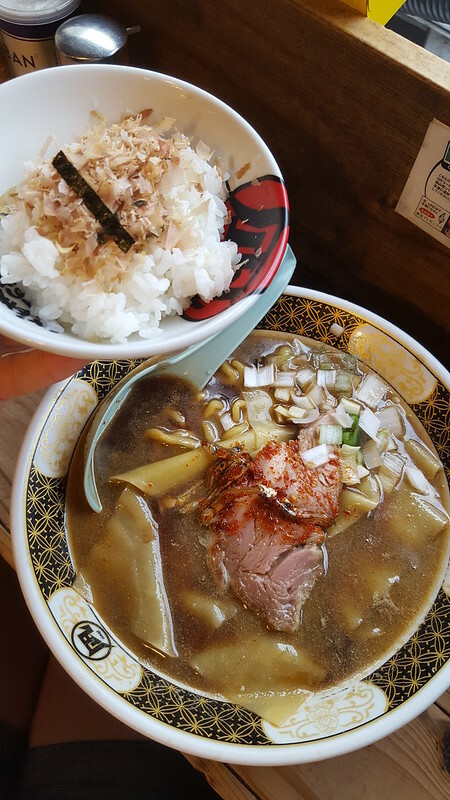 The restaurant, Nagi, in Golden-Gai Honkan, is tiny and only sits about 8 people. You use the machine to order, so bring cash. The meal was delicious and I highly recommend making the steep climb up the narrow stairs. 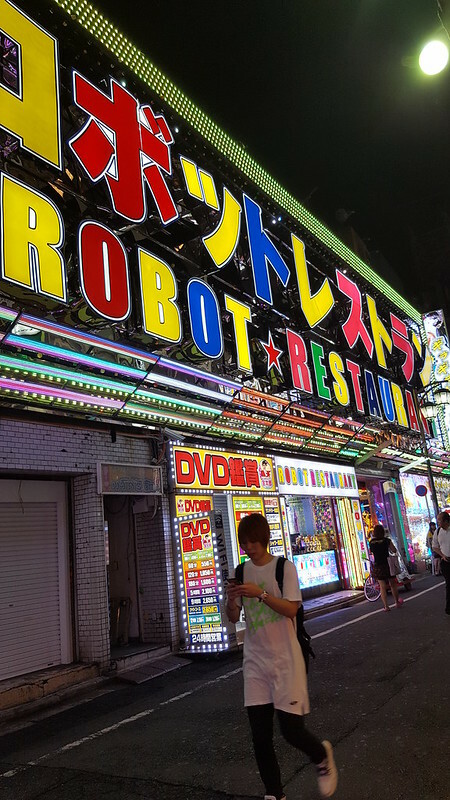 In the evening we went to the Robot Restaurant. It’s probably best to book in advance, but I’d only go for the show and skip the food as there are better places to grab something. 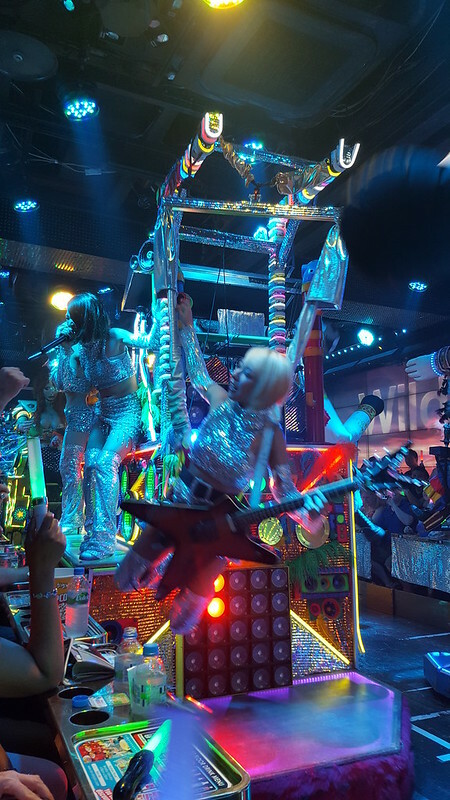 The show and the place are completely crazy, also quite silly and cheesy, but since we are in Japan, it was worth going to see it. 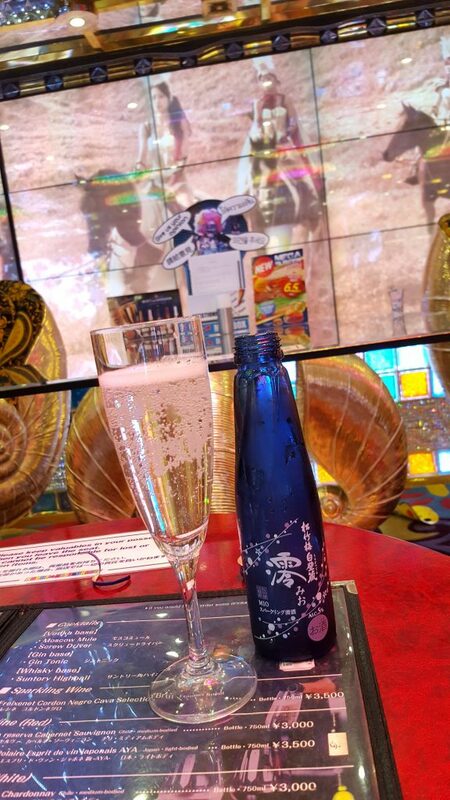 You can buy drinks before the show or in the intervals, but there’s no way you can get up during the performance as you may end up being run by a massive shark or similar. 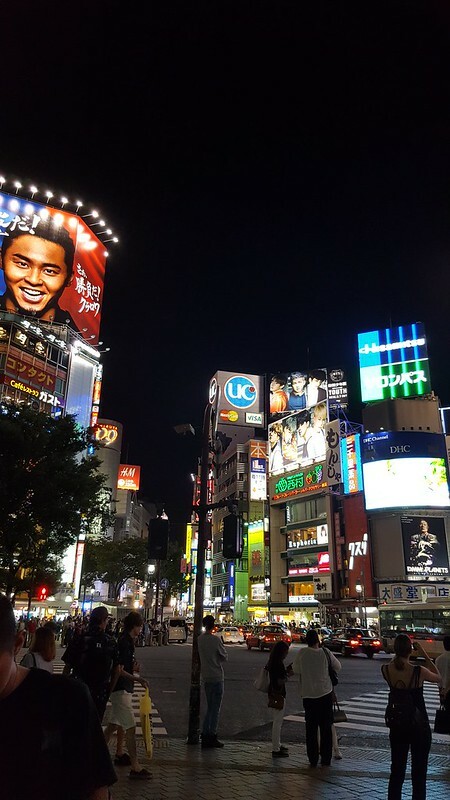 A place I also recommend visiting in the evening is the famous Shibuya crossing. Think Piccadilly Circus on steroids or Time Square. 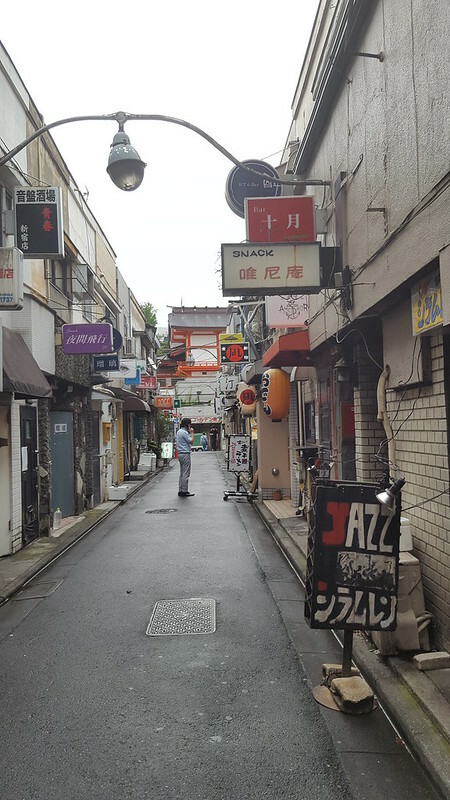 There’s plenty of restaurants and arcades. 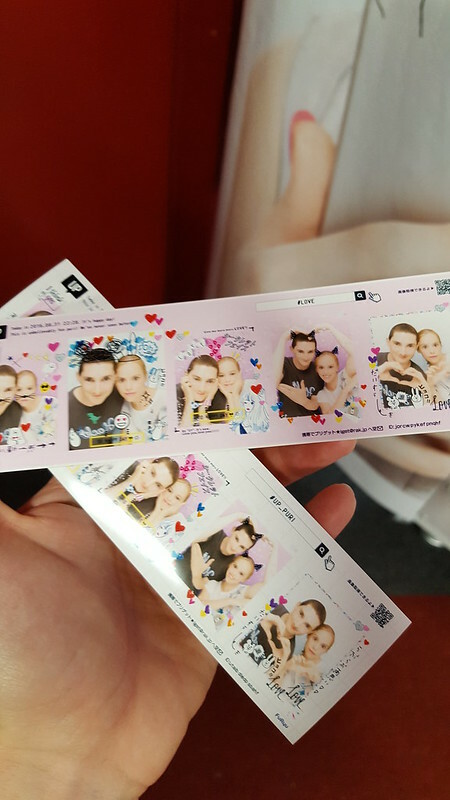 We used a photo booth that changes your face so it looks more anime and you get to decorate it. Do it quickly though because your time is limited as we found out. If you run out of coins, arcades have plenty of machines where you can break your money. 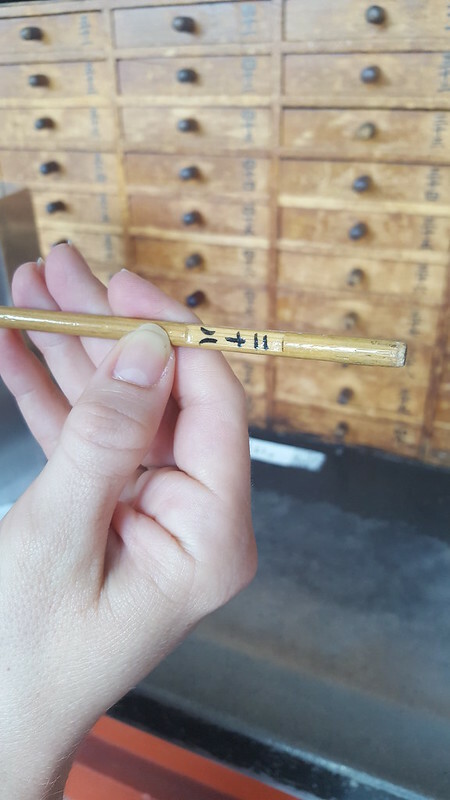 I’ll have to write about our day trip in another post, so please come back for more Japan travel tips. Shop my top three items on this trip below. 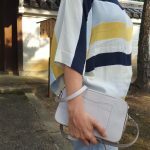 If you like this post, why don’t you join me on Facebook, Twitter, Instagram or Bloglovin’ to stay up to date on my new posts.